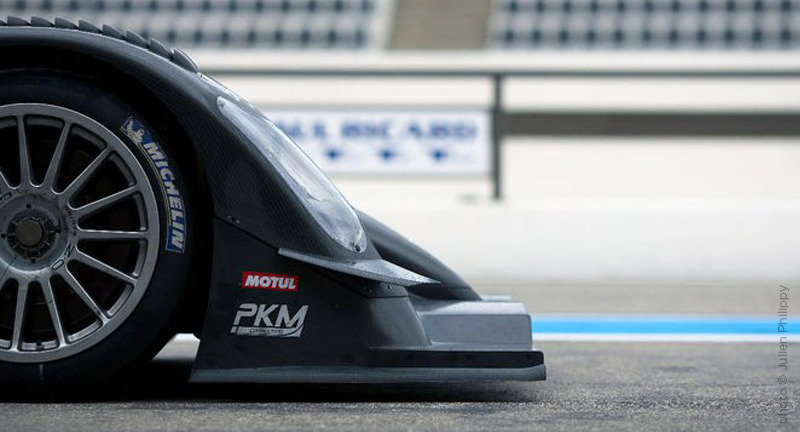 Specialty Lubricants Inc - SpecLube is the premier importer of European quality synthetic lubricants and chemicals. 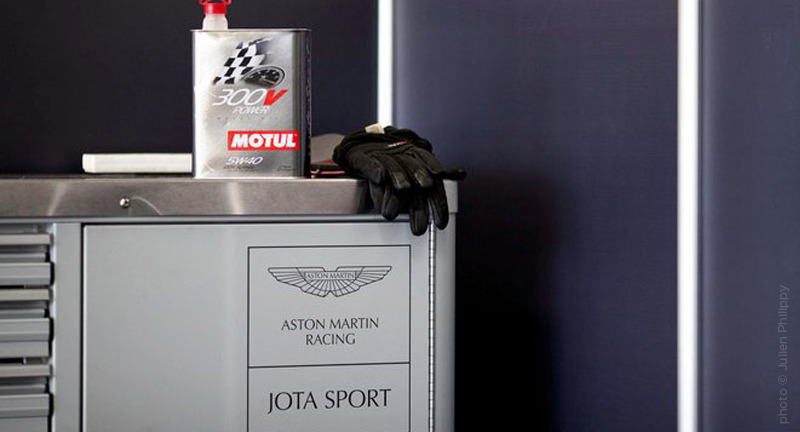 SpecLube is proud to be an official Canadian, full line distributor of Motul automotive products. SpecLube was originally founded in 1989, distributing lubricants and performance/racing parts to independent service shops and race shops. Our passion and racing heritage combined with our technical expertise, has helped push SpecLube to the forefront of worldwide technologies, expanding our business to achieve tier 1 supplier status to OEMs, national lube chains and independent service shops. With multiple warehouses in Toronto, Montreal and Vancouver, we service the Canadian market efficiently and effectively. 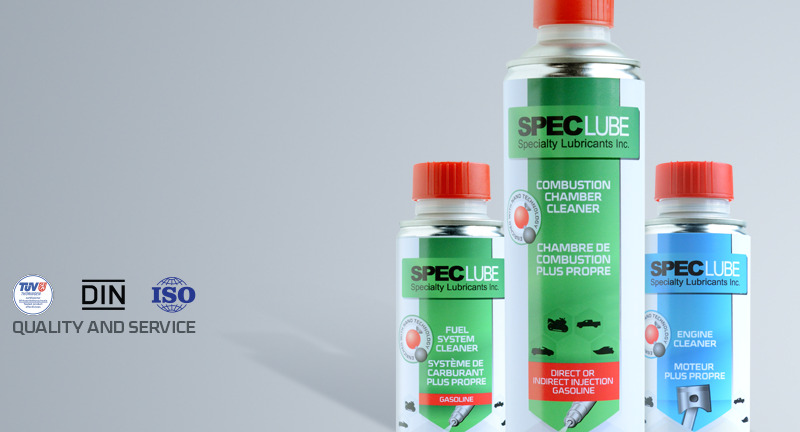 SpecLube offers the latest World Standard PCMO and HDDO lubricants, ATF’s and chemicals, in branded and private label products, in bulk packaging through to custom packaged designs and sizes. Our target markets are mid to high end and the products we import are not made available to discount stores or large bulk stores, allowing our customers high margins and exclusivity. Our reputation in the industry has also made SpecLube the leading choice for custom equipment solutions. Contact us today to discuss your custom needs. Established in New York over 150 years ago in 1853, MOTUL had its roots in the whale-oil business, used for lanterns. Owned by the Rockefeller Group and operated as a subsidiary of Standard Oil Company, the company was later managed and run by Swan Finch and in 1919, came to known as the Swan Finch Company.